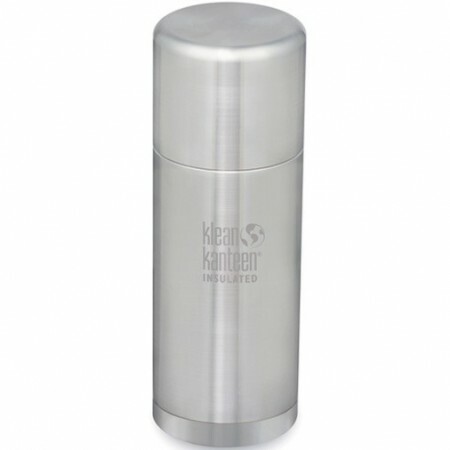 The new performance thermal Kanteen, designed to keep your drinks hot for 28 hours or cold for 90 hours! 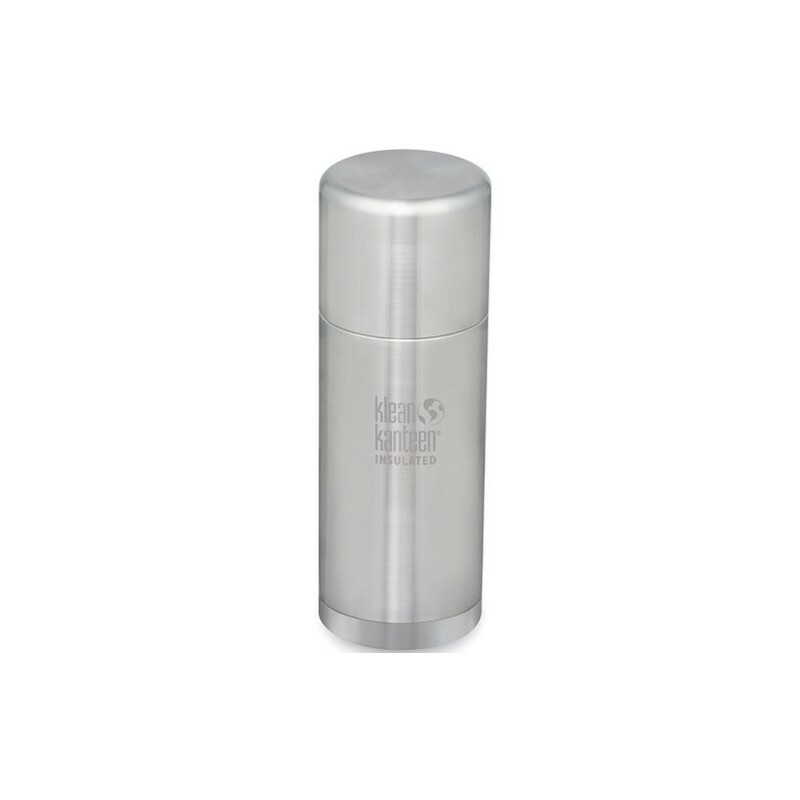 Featuring a streamlined double-walled stainless steel body with intergrated drinking cup and 360° pour-through functionality, this insulated bottle is also completely leakproof and easy to clean. Brushed stainless steel finish. 750ml capacity.